Rural Vermont is founded by a group of dairy farmers in order to amplify their voices in the face of falling prices, rising costs, and increasingly burdensome regulation. Rural Vermont organizes a series of milk dumping actions to protest a federally mandated price cut attributed to a surplus of dairy. As a result of these actions, Vermont’s dairy farmers won a first-in-the-nation $.50/hundredweight direct payment from the state to compensate for the federal price cut. By working to reform Vermont’s Current Use program, which supports farmers by assessing property tax rates according to land use, Rural Vermont is able to improve economic justice for the state’s farmers. Thanks in part to years of public education and advocacy on the part of Rural Vermont, Vermont becomes the first state in the country to legislate mandatory labeling of dairy products made from cows injected with recombinant bovine growth hormone (rBGH). 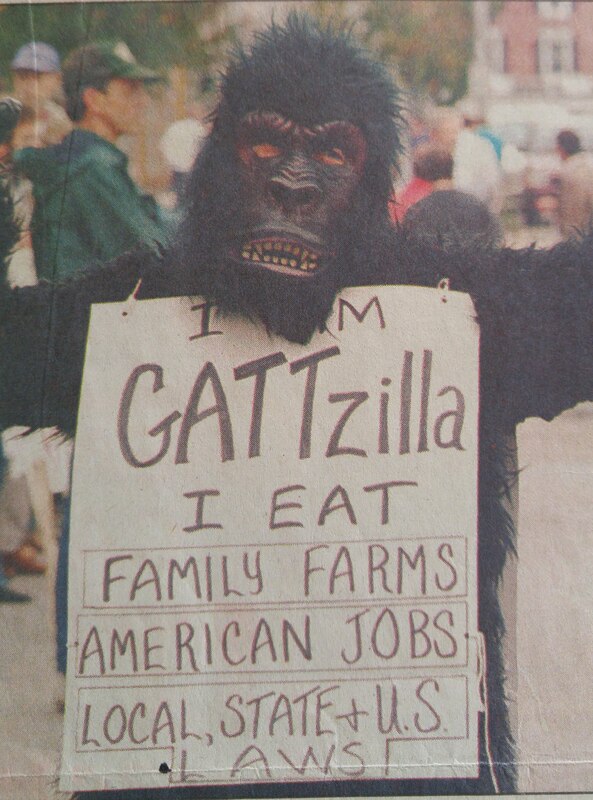 Concerned about their deleterious impact on American farmers, Rural Vermont organizes and campaigns extensively against the General Agreement on Tariffs and Trade (GATT) and the North American Free Trade Agreement (NAFTA). Rural Vermont helps to create the Northeast Dairy Compact. The Compact, which expired in 2001, set a price for fluid milk above the federal price, creating improved viability for Northeast-region farmers. Organizes to generate a denial of the state’s largest and only factory egg farm’s request to double in size. 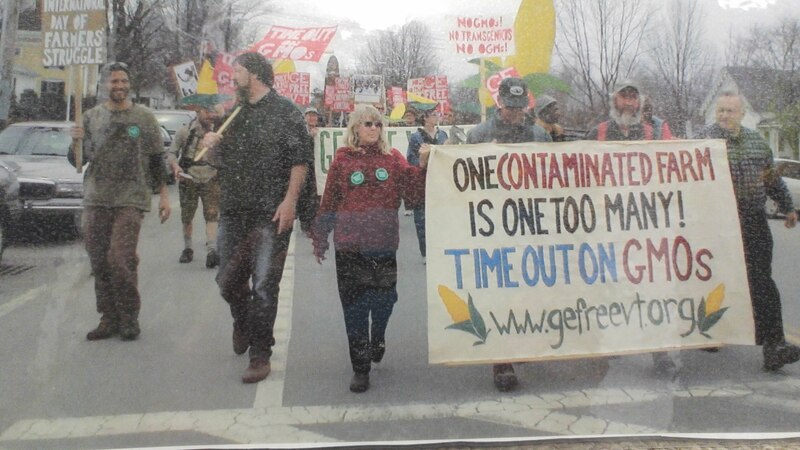 Rural Vermont’s Town-to-Town Campaign on GMOs results in 70 Town Meeting Day Resolutions calling for a two-year moratorium on GMO crops. 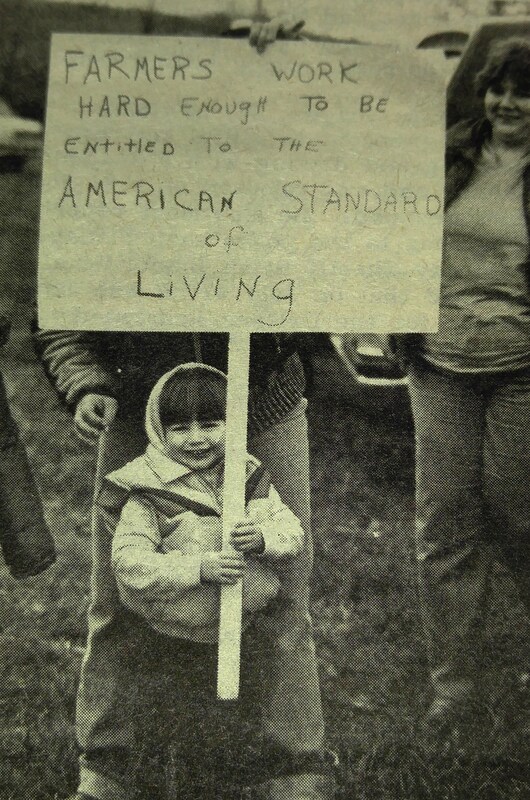 Rural Vermont successfully advocates for the Farmers’ Right to Know GMO Seed Labeling Act, which puts the UDSA organic standards definition of “genetically modified” into Vermont statute and requires that genetically engineered seeds be clearly labeled as such. Strengthens the Right to Farm Act to protect reasonable agricultural activities conducted on the farm from nuisance lawsuits. Successfully advocates for the passage of the Farmer Protection Act, which would have placed the liability for genetic crossover on the corporations that produce the seed rather than on the farmers. The Farmer Protection Act passes through the legislature, but is vetoed by Governor Jim Douglas. Leads opposition to the proposed National Animal Identification System (NAIS), a federal plan to ear-tag and track the movements of every domestic livestock animal in the US. With the help of Rural Vermont and numerous farmers and farm supporters, NAIS is not implemented. Rural Vermont helps to create and pass the “Chicken Bill,” which allows poultry farmers who raise and slaughter fewer than 1,000 birds on-farm to sell directly from the farm or at farmers’ markets and restaurants. Most importantly, this law does not require expensive farm infrastructure investments or trucking birds to an inspected slaughter facility. Successfully advocates for the legalization of hemp in Vermont. Drafts model legislation that ultimately passes and becomes the Farm Fresh Milk Restoration Act, creating a tiered regulatory structure that codifies Vermonters’ access to raw milk, while expanding opportunity and access for producers and consumers alike. Joining forces with Vermont Businesses for Social Responsibility, Rural Vermont successfully lobbies for the creation of Farm-to-Plate and the funding to support it. Plays instrumental role in exempting on-farm commercial composting from the Act 250 permitting process. Successfully advocates for repeal of the provision in the Vermont Hemp Law that requires federal action for the law to go into effect, thus clearing the way for Vermont farmers to plant hemp. 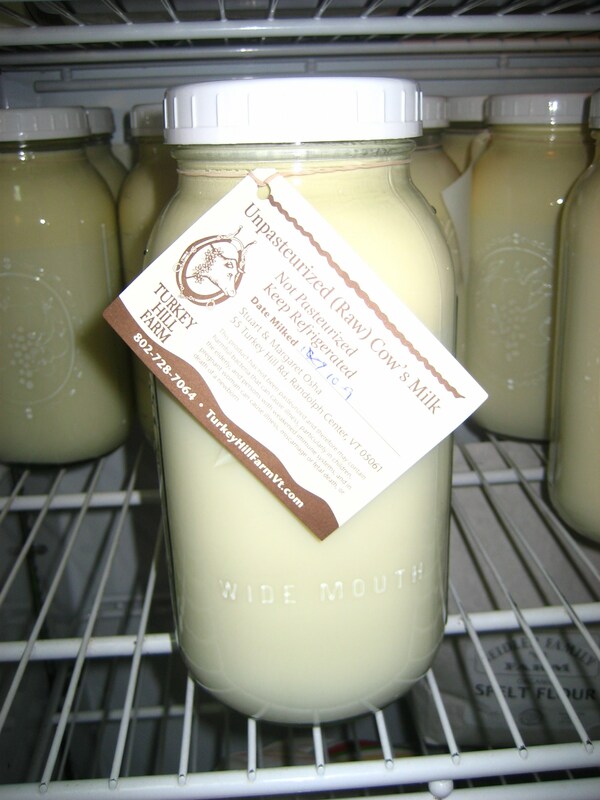 Leads the way toward improvements in the regulatory environment surrounding raw milk, including legalization of raw dairy processing classes, the addition of delivery to farmers’ markets, and more reasonable animal health testing requirements. Working with numerous organizations and individuals, Rural Vermont is instrumental in passing the GMO Labeling Bill, the first “no strings attached” labeling law in the country. After years of advocacy by Rural Vermont, the traditional practice of on-farm slaughter is legitimized by law, allowing farmers to legally sell animals that are slaughtered in the environment in which they were raised. Creates numerous opportunities for small-scale farmers to participate in the legislative process of drafting a new statewide water quality law, along with the subsequent regulatory process to draft rules. Rural Vermont works with numerous poultry producers to dramatically expand the limit on the number of birds a farmer can slaughter on-farm and sell at farmers’ markets and to restaurants. The new bill includes exemptions at 5,000 and 20,000 bird limits, creating tremendous economic opportunity for small-scale producers. 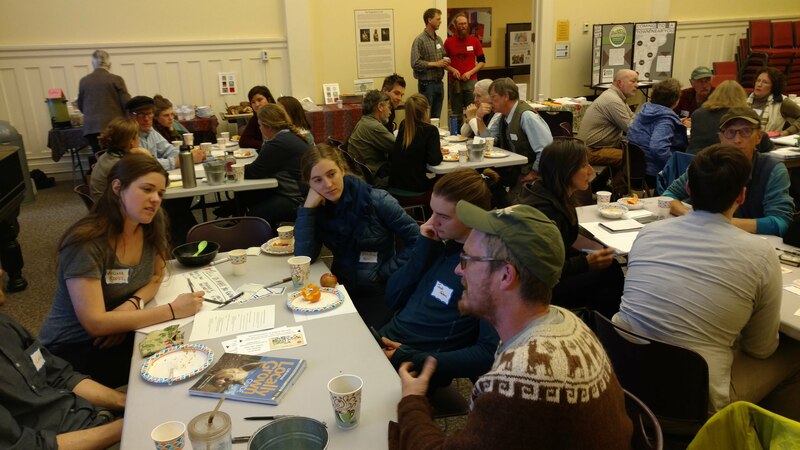 Rural Vermont embarks upon and completes a six-stop community conversations tour known as Groundswell. 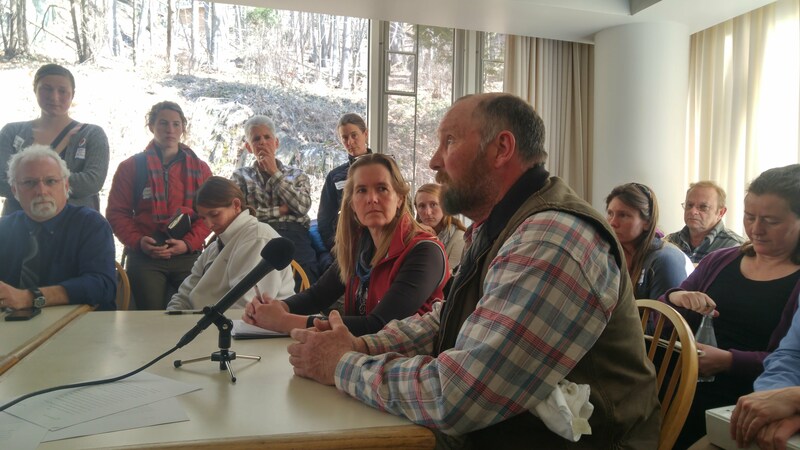 Over the course of Groundswell, Rural Vermont hears from over 500 constituents about their most pressing needs and how Rural Vermont can most effectively help them meet those needs. Groundswell is one of Rural Vermont’s most ambitious and successful community organizing projects to date, and it will inform the organization’s work for years to come.